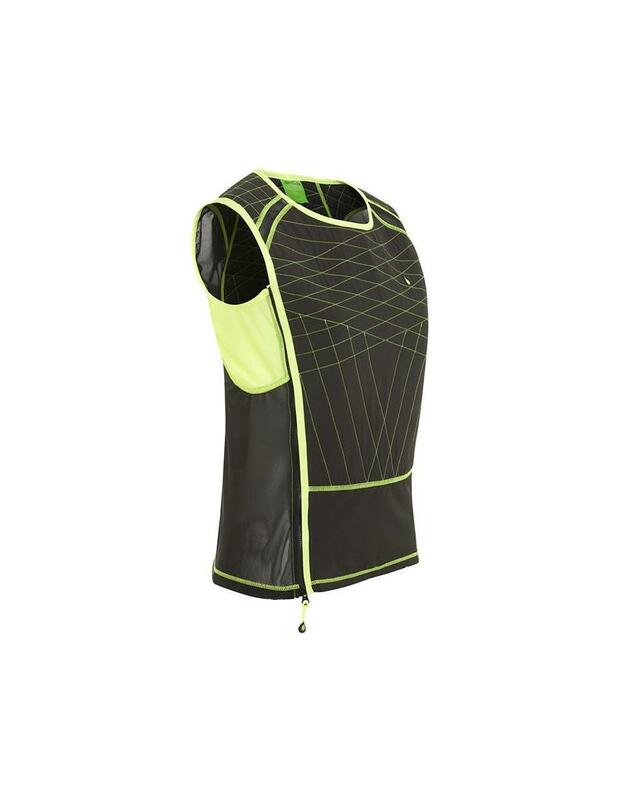 This new version of the well known Cooling Sport Vest has been designed to be used by women during sport, fitness and excercise. It has been designed specifically for the female form. 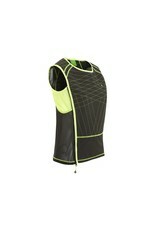 The manufacturer used well know sport clothes designers to create a modern design for this vest. Ths cooling vest uses, as all HyperKewl cooling products, an evaporation technique. The scooling vest has front pockets and a zipper closure at the front. To activate the cooling vest, simply soak it for 2-3 minutes in water and gently remove access water.